One of the premier ministries of Holy Name Parish is the Franciscan Community Center. 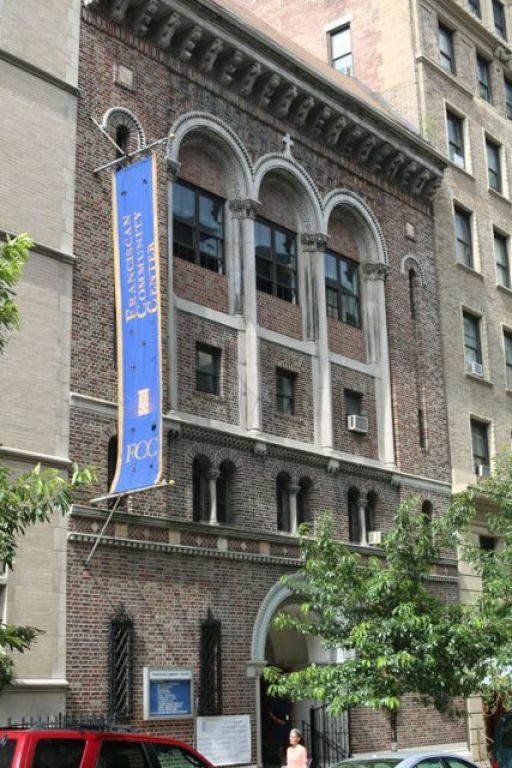 The center exists to serve the people of Manhattan’s Upper West Side as an instrument of God’s peace. In the spirit of St. Francis, we reach out to all, in particular the poor, the alienated, and immigrant communities. We develop, manage and support educational, recreational, and social programs that create positive change in the lives of those we serve. Click here to visit the Franciscan Community Center website.